Choose the base configuration from the budget dedicated server selection below and click on the “ORDER NOW” button to get started! Choose the base configuration from the business dedicated server selection below and click on the “ORDER NOW” button to get started! Choose the base configuration from the corporate dedicated server selection below and click on the “ORDER NOW” button to get started! Choose the base configuration from the enterprise dedicated server selection below and click on the “ORDER NOW” button to get started! Choose the base configuration from the 100TB dedicated server selection below and click on the “ORDER NOW” button to get started! Thousands of customers around the globe continue to enjoy Anix Host’s superior reliability and unmatched value with our On-Demand Dedicated Server. Experience 24x7x365 Live Chat support, 30-minute ticket response guarantee, 100% network uptime, and amazing prices with Anix Host. You can trust us to deliver on our promise. Anix Host has partnered with Supermicro to provide you with enterprise class servers. 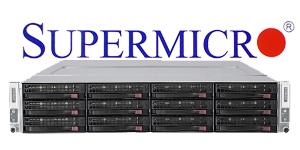 Our Supermicro dedicated server are outfitted with server grade hardware to ensure the stability and longevity of your hosted data. Because Anix Host procures thousands of dedicated server every year we are able to buy direct from some of the biggest server manufacturers in the world like Supermicro. Our purchasing power with both suppliers enables us to not only provide you with incredible pricing but incredible flexibility in our offerings. Every dedicated server we offer has tremendous capacity to be upgraded and adjusted to fit your exact requirements. While some hosting companies pigeon hole you into choosing between a few cookie cutter configurations, we realize every company has its own unique needs. Each of our dedicated server is supported 24/7/365 by our team of Impressive Support technicians. Most of our systems administrators have been working in the Anix Host NOC for 4+ years with several having been with us for over 10 years of experience. This experience means they have seen every issue that can come up with a Linux or Windows dedicated server. This experience means when the time comes for you to need a helping hand, you have someone who is willing and able to identify and correct the problem… quickly, professionally and expertly. 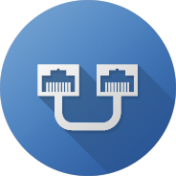 We set ourselves apart from the competition by including 100Mbps network uplink ports with all dedicated server, ensuring the fastest possible data transfers. Our customers expect fast delivery of their dedicated server. Order now, and receive your login information in 4 hours or less. Less waiting means faster delivery of your services to your target audience. 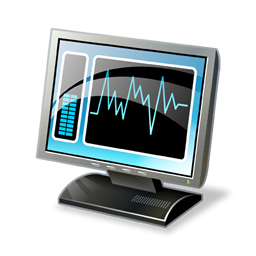 Keeping your dedicated server online and responsive to your needs is our top priority. In the rare event of hardware failure, we guarantee we will replace the failed component in 4 hours or less. 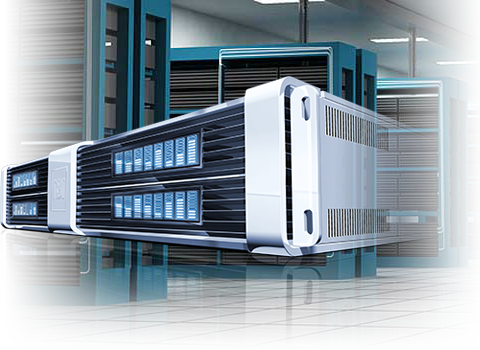 We deliver industry’s fastest and best drives for mission critical reliability in our dedicated server. 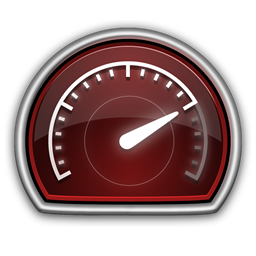 Enterprise performance drives are optimised for transactional data access at the fastest response times. Supermicro dedicated server offer great build quality at an affordable cost. The majority of our server solutions on Supermicro technology as over the past years it has proved itself as some of the most reliable server technology available. 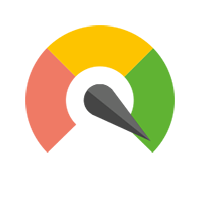 Peace of mind service We are one of the only True DDoS protected networks in North America, relax nothing to worry about. 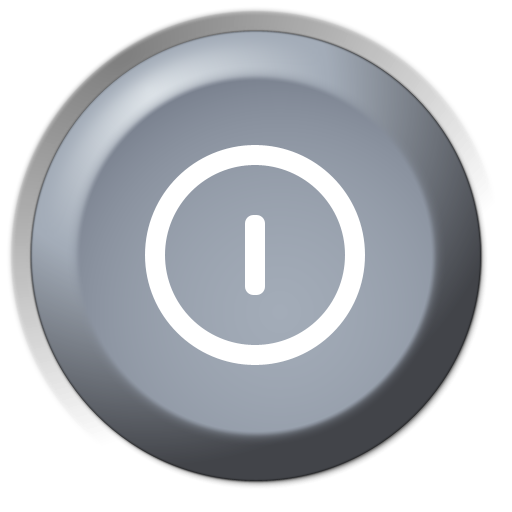 All of our dedicated server are protected against DDos attacks totally free – included at no cost on all servers. We provide a fast global network through our dedicated server to different parts of the world to make sure business excels everywhere. We ensure high performance and reliability for all our dedicated server. You shouldn’t have to worry about your dedicated hosting solutions. It’s our job to remove that concern. At Anix Host you don’t have to worry. We never charge for setup or try to pin you down with long-term contracts. No-Hassle Cancellation, No Unexpected Overages and Simple Fixed Price Billing. At Anix Host you don’t have to worry. We never charge for setup or try to pin you down with long-term contracts. No-Hassle Cancellation, No Unexpected Overages and Simple Fixed Price Billing. Searching for an affordable dedicated server? Anix Host is your best result, choose your affordable dedicated server now and see results immediately.